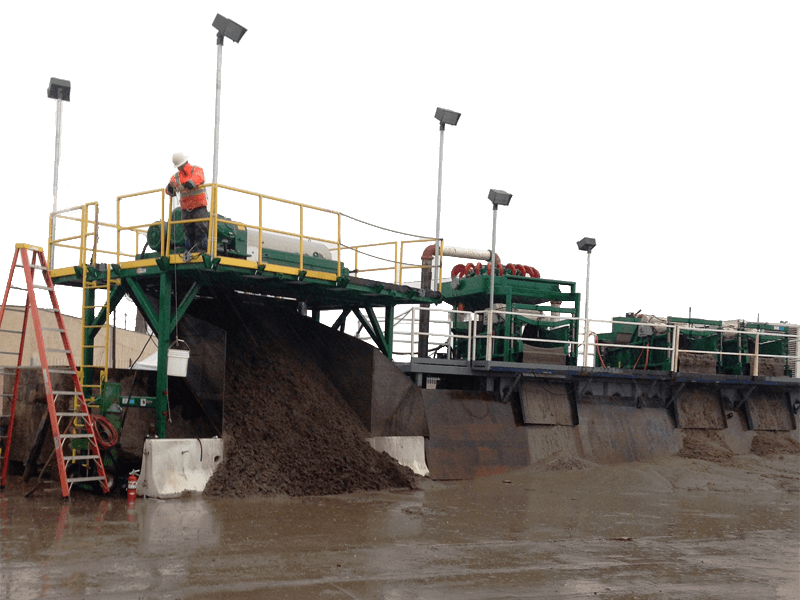 The diverse needs of civil work require both deep knowledge of solids control and agile management. CST customers work with a single project manager from start to finish. The CST corporate office overlooks some of the densest oil fields in California & the world. World class producers work with Clean Slurry to maximize efficiency in their operations. Hydro excavation and vacuum truck firms are installing Clean Slurry separation plants that reduce operating costs below the competition. These plants are tailored to customer needs. Michels Corporation performed micro-tunnel operations for this project which included a total of 1,400 m of tunnel excavation, 3 m in diameter. Sediment built up rapidly in the tank system from the return water. Clean Slurry outfitted a Derrick DE-1000 package with a polymer make-down system to dewater the solids from the tank and reduce turbidity to a level acceptable for reuse or discharge to the sanitary sewer system. 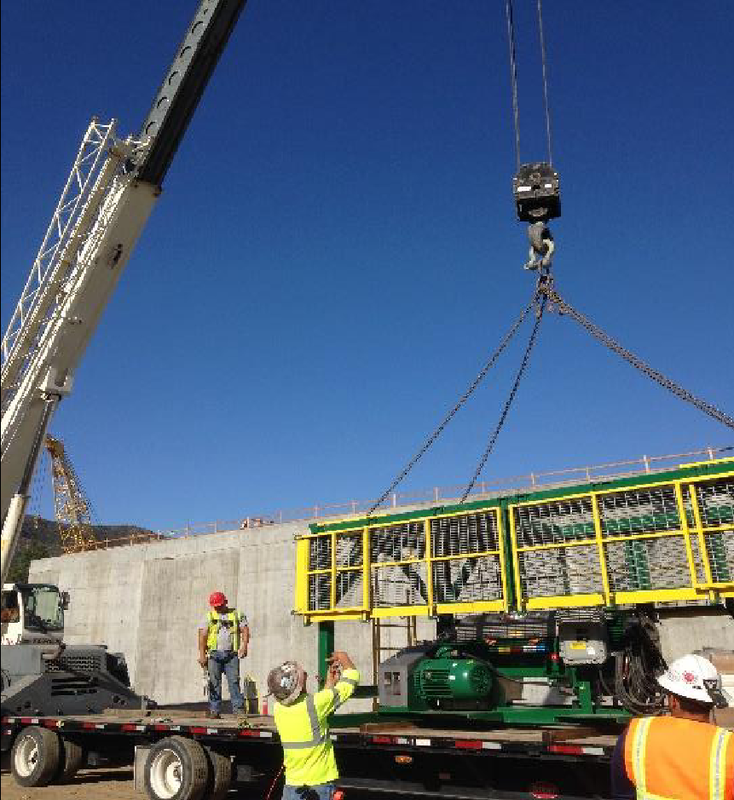 While excavating below grade portions of the Crenshaw Corridor project, Walsh-Shea Corridor constructors had 60 vac trucks running around the clock to remove their cuttings slurry from the site. After consulting with Clean Slurry, a solids separation system was implemented, consisting of Derrick Hyperpool Shakers, a mudcleaner setup with desander / desilter hydrocyclones, and a DE-7200 centrifugal decanter package with polymer make-down unit. With CST personnel running 24 hour operations, the system was able to discharge clean effluent water at the maximum flow rate to the sewer with dry solids hauled off at a rate far less expensive than high cost slurry transport and disposal.